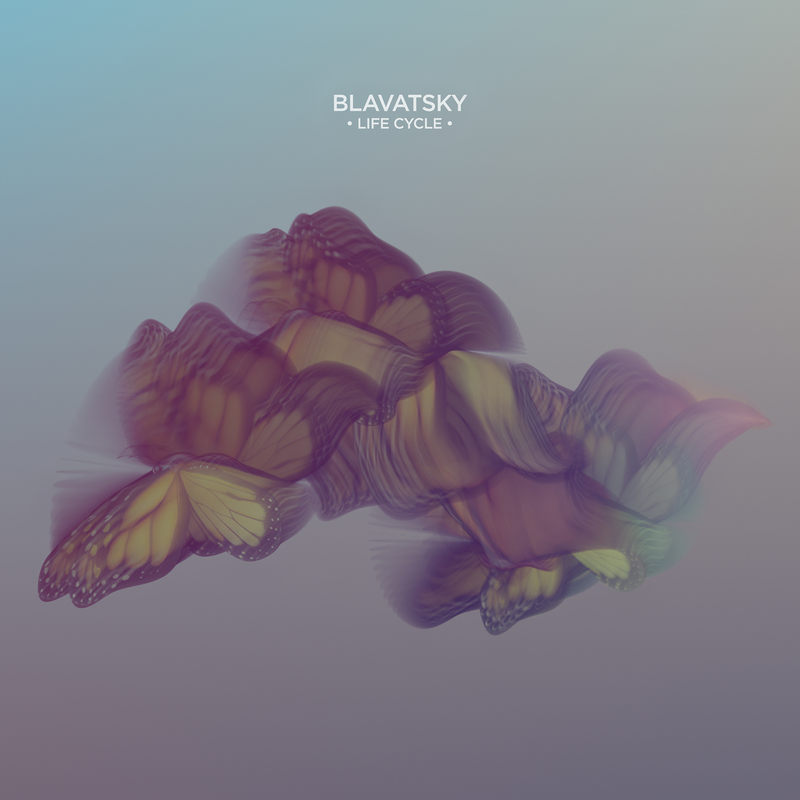 Ep Cover Artwork and video teaser for Blavatsky - Life cycle. 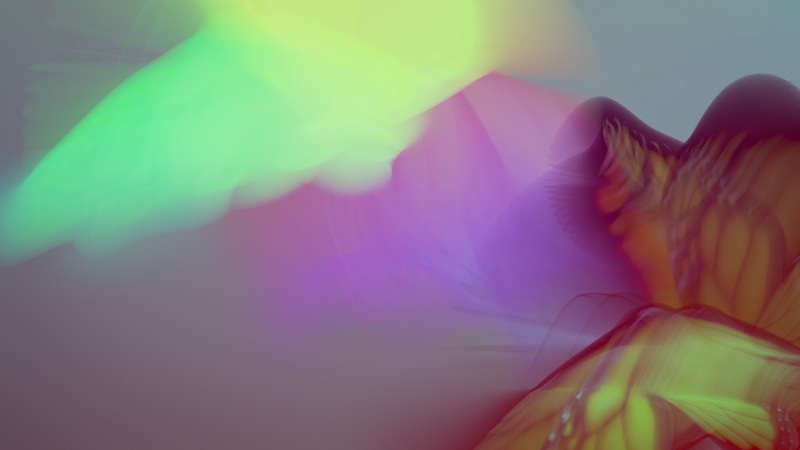 An artwork cover generated from an animation, in order to give the sensation of a whole action happening in a moment. 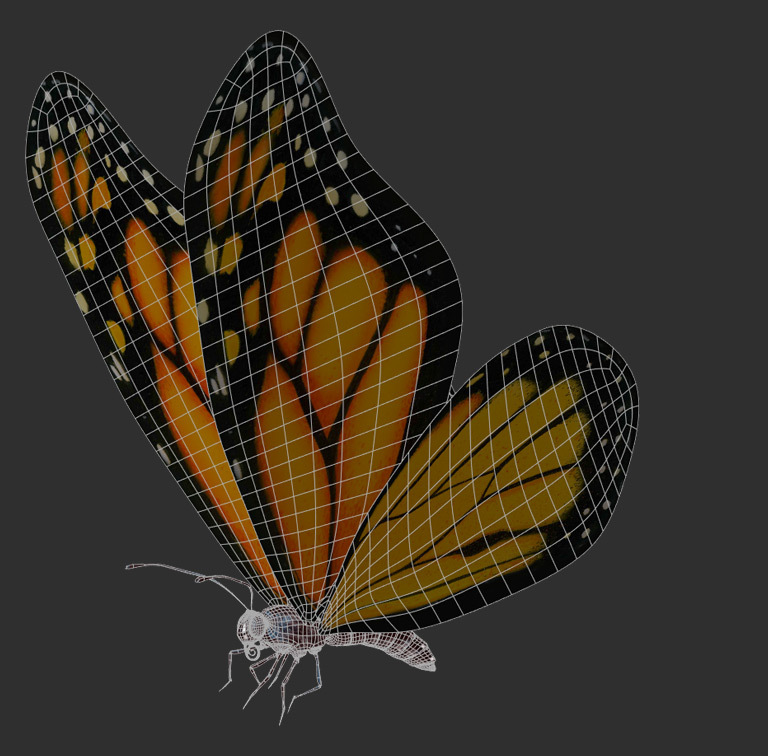 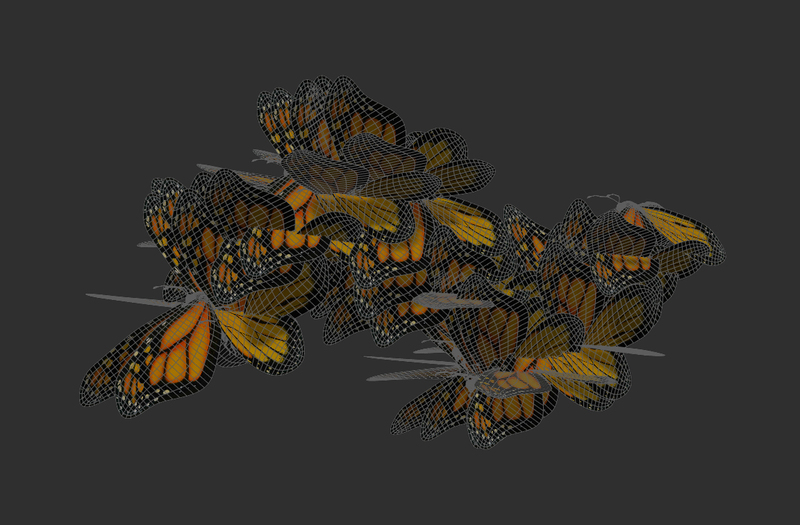 The process consists in capturing and blending every single frame of a butterfly’s flight from an animation so as to obtain a crystallized time and make everything happen at the same time.